Have any idea lets us DeSign it, just fill out the FREE sketch request form. Or. . Call 1-888-727-8266 one of our Customer Service Representatives with any questions you might have. 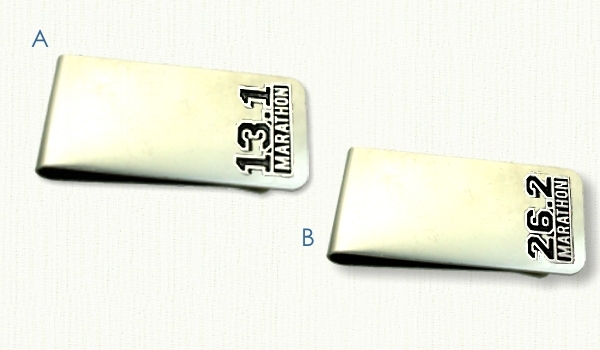 Vist our Custom Money Clips Page for more custom DeSigns! Visit raru.com for hundreds of unique ideas!! !